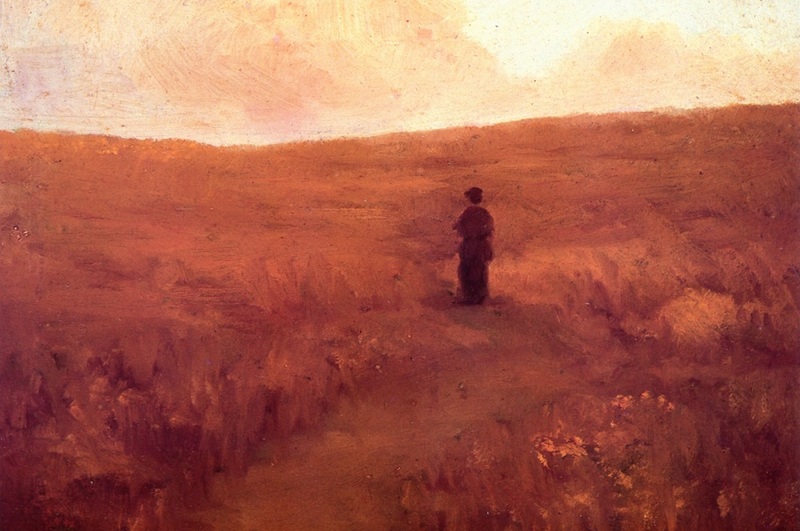 Alone (1911), oil on cardboard by American artist Frank Coburn (1862–1938). Image courtesy of The Athenaeum. 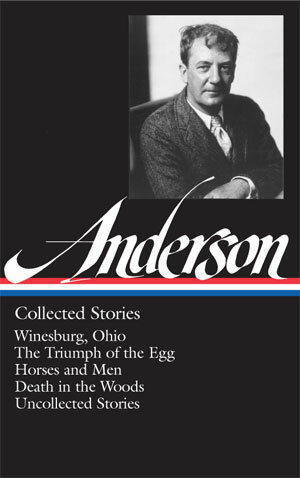 Biographers have often pointed out that Winesburg resembles in essential ways the town of Clyde, where Anderson spent most of his childhood in the late 1800s; critical editions of the stories often identity various landmarks and events with their fictional counterparts. Because some residents felt they or their neighbors were depicted in unflattering or indelicate ways, the inhabitants of Clyde ignored the book for many years and disdained any comparison to Anderson’s fictional town. Perhaps unsurprisingly, the area now proudly hypes its connection to their native son and has even set aside his birthday, September 13, as Sherwood Anderson Day. The book is, of course, in no sense a burlesque, but it is an effort to treat the lives of simple ordinary people in an American middle western town with sympathy and understanding. . . . Certainly, I did not write to make fun of these people or to make them ridiculous or ugly, but instead to show by their example what happens to simple, ordinary people—particularly the unsuccessful ones—what life does to us here in America in our times—and on the whole how decent and real we nevertheless are. Note: The Epworth League (mentioned on page 78) was organized in 1889 by the Methodist Episcopal Church in Cleveland, Ohio, to encourage and train young people in churchmanship and religious life. Free audio: This selection is accompanied by a streaming audio version, read by the award-winning short-story writer Deborah Eisenberg. Alice Hindman, a woman of twenty-seven when George Willard was a mere boy, had lived in Winesburg all her life. She clerked in Winney’s Dry Goods Store and lived with her mother who had married a second husband. . . . If you don't see the full selection below, click here (PDF) or click here (Google Docs) to read it—free!